Sony Music Entertainment/Roc NationHip-hop fans rejoiced when Outkast confirmed plans to headline the 2014 Governors Ball last week, and now it looks like they’ll be in good company. 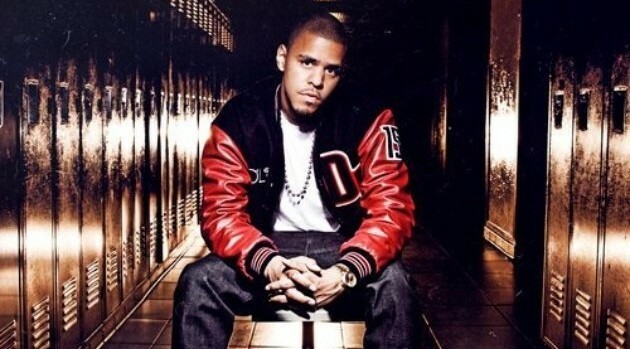 J. Cole is among the newly-announced performers scheduled to take stage for the upcoming festival, which runs from June 6 to June 8 at New York City’s Randall’s Island Park. The Roc Nation rapper joins Childish Gambino, Tyler, The Creator, Earl Sweatshirt, Chance The Rapper and Run The Jewels, among others. You can purchase tickets and check out the full lineup via the event’s official website now. In other J. Cole news, the rapper will perform during VH1’s annual Super Bowl Blitz concert event on January 27 at Queens College.